Did you know that every time you purchase an item on Amazon, a portion of your payment can be donated by Amazon to Habitat for Humanity of Mariposa County? On your first visit to AmazonSmile (smile.amazon.com), you are prompted to select a charitable organization from the list of eligible organizations. 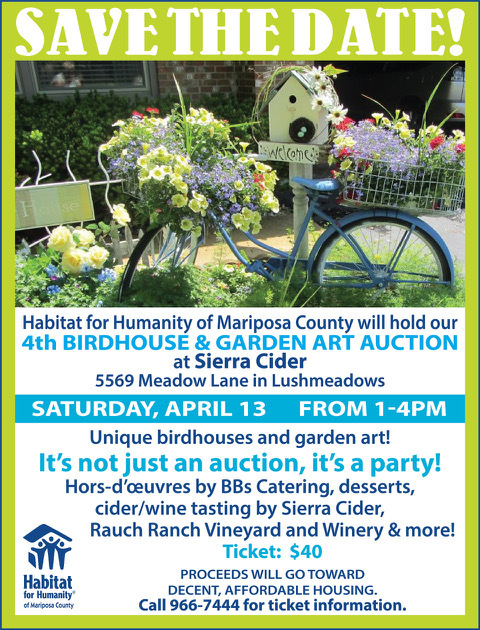 Choose Habitat for Humanity of Mariposa County or use our Tax ID# (EIN) 51-0665314. Amazon has donated more than $62,000,000 to charities since beginning AmazonSmile.